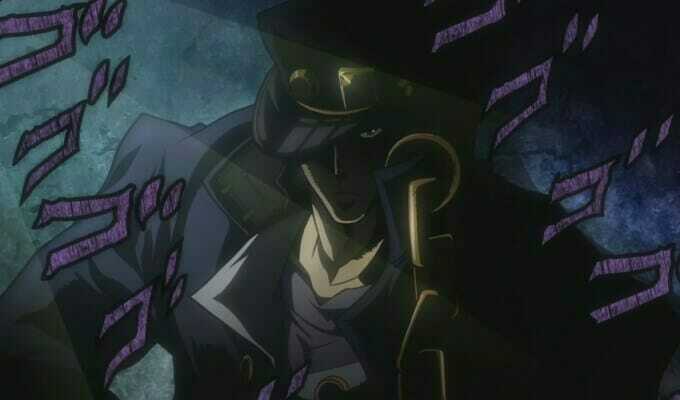 San Francisco, CA, January 9, 2019 – VIZ Media, LLC (VIZ Media), a premier company in the fields of publishing, animation distribution, and global entertainment licensing, delivers the home media release of JOJO’S BIZARRE ADVENTURE SET 3: STARDUST CRUSADERS – BATTLE IN EGYPT on January 22nd. VIZ Media is the master distributor for the JOJO’S BIZARRE ADVENTURE anime series and also publishes print and digital editions of the JOJO’S BIZARRE ADVENTURE manga series (rated ‘T+’ for Older Teens). 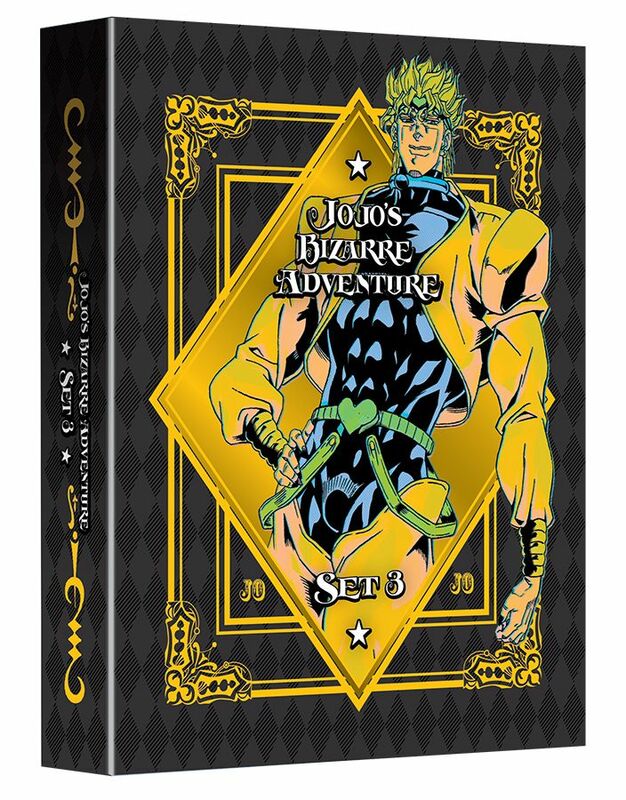 VIZ Media is also the North American master merchandise licensee for JOJO’S BIZARRE ADVENTURE and holds the home media, online streaming, and TV broadcast rights for the Jojo’s Bizarre Adventure: Golden Wind anime series and the Jojo’s Bizarre Adventure: Diamond is Unbreakable live-action film.